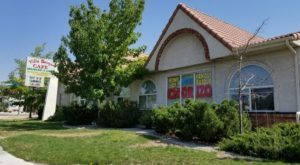 Nevada is full of great places to grab a bite, but everybody knows that nothing beats Mom’s cooking. However, this little diner gets pretty close. Aptly named Mom’s Diner, this quaint restaurant may not look like much from the outside. 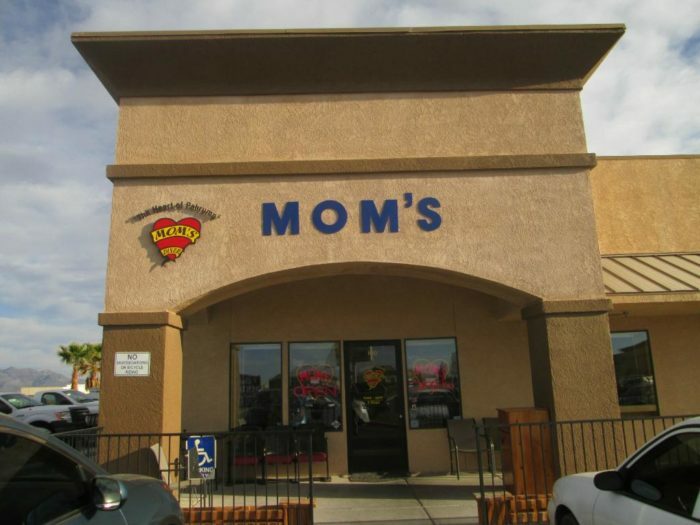 It’s located in a pretty plain-looking building with a simple sign that says “Mom’s” in bold letters. Don’t be fooled! 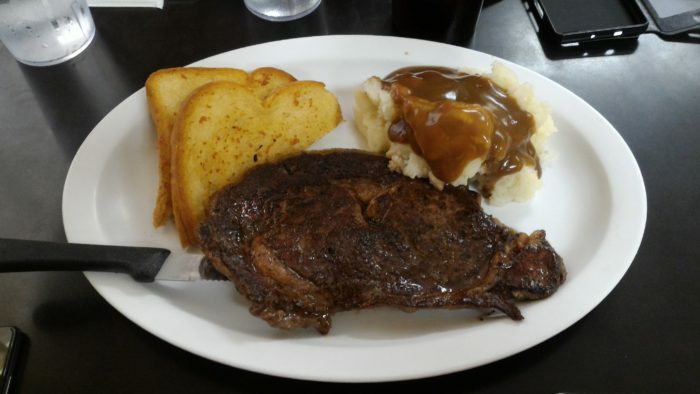 This diner is anything but plain. When you can't figure out what type of food you're craving, Mom's cooking always does the trick. Especially when you're dining at the actual "Mom's Diner" in Pahrump, Nevada. 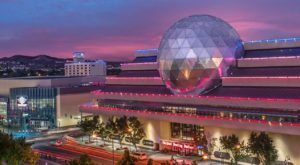 This place may look pretty ordinary from the outside but you'll be in awe from the moment you walk in. 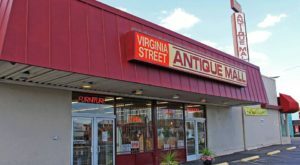 You'll instantly be surrounded by vibrant colors and kooky decor. 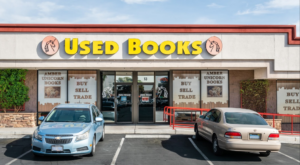 This place definitely has its own unique character. 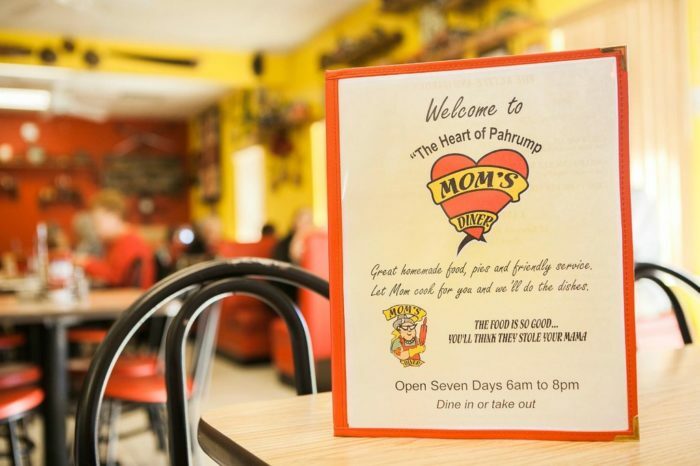 Mom's Diner isn't called "The Heart of Pahrump" for nothin'. 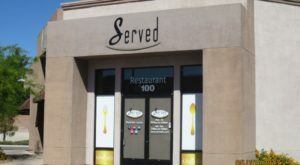 Not only does this place serve a plethora of mouthwatering dishes but there's a strong sense of community here as well. It's the type of place where the waitress knows everybody's name and you can really see yourself becoming a regular. This little restaurant embodies everything that a diner should be. Not only is the environment welcoming but the food has a cozy and warm quality to it as well. It really is just like how Mom makes it. This is comfort food at it's finest! On the menu you'll find a wide range of dishes including an assortment of burgers, sandwiches, salads, and more. There's something on the menu for anyone and everyone. And of course, any diner worth their salt will serve up a mean and hearty breakfast. 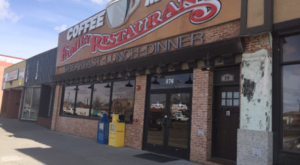 Mom's Diner is no exception. 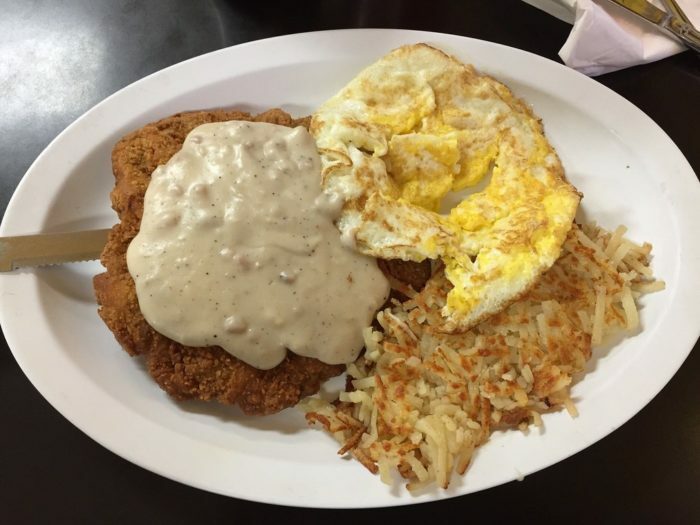 Start your day off right with one of their incredible breakfast dishes. 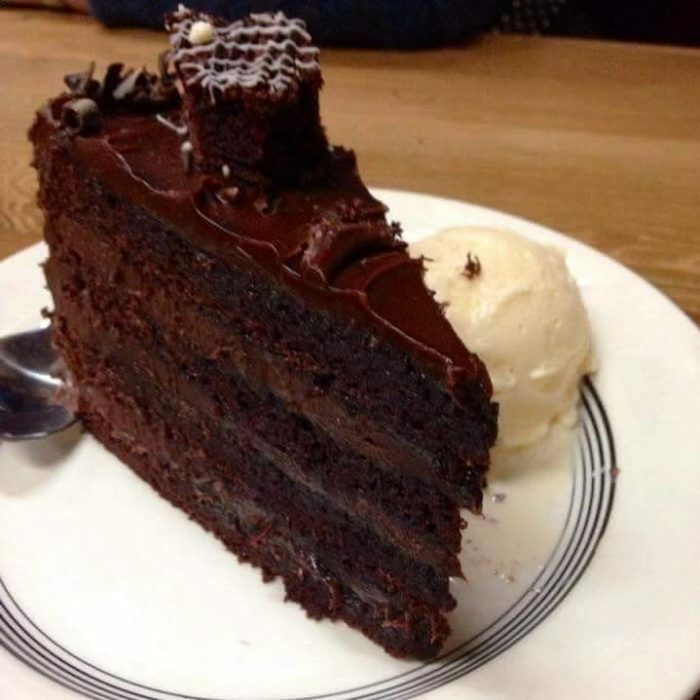 And a slice of dessert is the perfect way to top off any kind of diner visit! 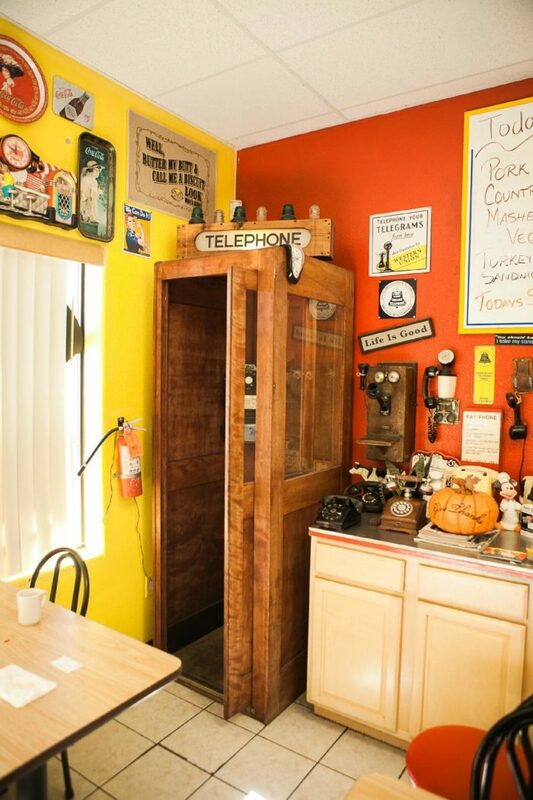 Underneath all of its quirks and oddities, Mom's Diner delivers what it promises. Quality, homecooked food that is sure to satisfy. Pay them a visit the next time you're craving Mom's cooking. 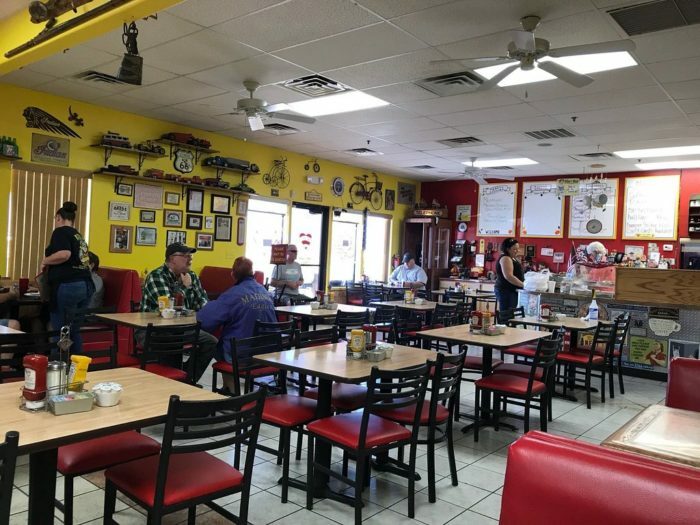 You'll find Mom's Diner at 1240 State St #100, Pahrump, NV 89048. 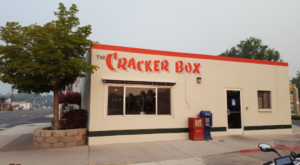 They are open 6:00 am to 8:00 pm seven days a week. 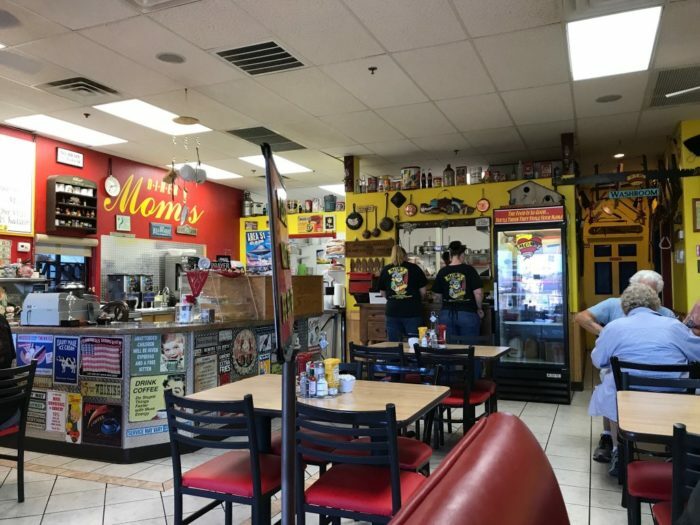 Have you visited Mom’s Diner? This place looks seriously amazing! 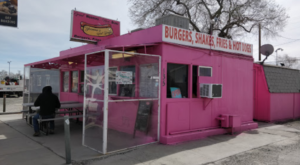 Check out these 11 Tiny Restaurants In Nevada That Are Amazing for more understated gems that are worth a visit.